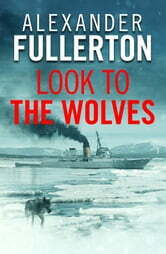 Can Bob Cowan survive the icy killing fields of the Russian Civil War? It is 1919, and Bob Cowan – Lieutenant Commander, RNR – is serving with the Royal Navy in the Black Sea. A fluent Russian-speaker, he has been tasked to rescue two young British girls caught up in the Russian Civil War, working as nurses with the White Army. Cowan is aware that the Bolshevik’s treatment of female prisoners, especially young and attractive ones, is quite outstandingly bereft of kindness. 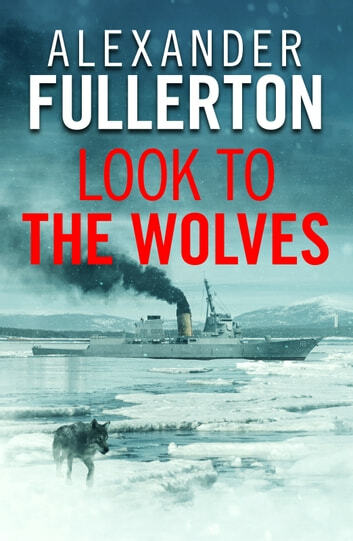 Exciting, fast-paced, with meticulous historical fact, Look to the Wolves is a masterpiece of action which will appeal to fans of Douglas Reeman and Philip McCutchan. I though it was a very good folowed on book. The story continued very well. It was an iteresting tale. Compared to other Fullerton titles it was a tough read, I think because of the detailed descriptions and lack of familiarity with geography.